The Carrier – Would you like cats with your trailer? 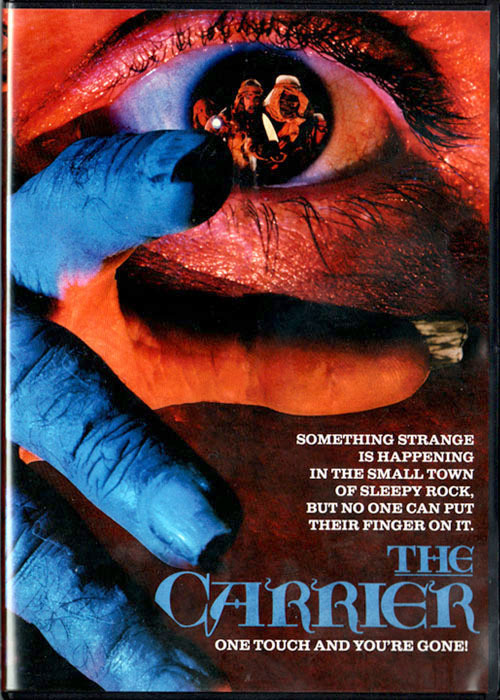 This fairly obscure horror feature follows a mysterious and deadly infection that breaks out in a small American town. An infection that can be on anything: your chair, your book, your bed. Touch it with your flesh and you’ll be instantly infected and start to melt away right there and then. How do the townsfolk deal with this? Besides going completely insane and resorting to extreme violence they realise they need another living being to check things for them, what do they choose to use? CATS! Yes cats become the number one commodity as the town splits into violent warlike tribes, all bent on surviving this horrific infection their town is suffering. Take a watch of both versions – which do you prefer? With CATS or without CATS!